There was another old site I likes, I think it was JR Dyer? There were some good EGB fics on there, one called, "What Makes a Man" was especially worth a reread. YES! Wow, it's truely amazing to me that you can find these things. Now I'm gonna have to reread some things, I never printed these out. Thankies! You're welcome . I found some interesting stuff about that comic that wasn't meant to be (no, not Legion) - until I figured out that JR Dyer and fanfiction would do the deal... but I don't know if you can find every story on the side. Its a pretty old version, before the side shut down. Hi! I wrote that. Glad it was liked enough to wind up in a "Best Of" thread! Haha, no problem! I wanted to see a scene like this pop up in the comic! There's this lovely ongoing Janine fanfic that centers around her finally becoming a quote "real" Ghostbuster... And Egon finally admits he likes her! It's a great fic, and pretty new too. It's on Wattpad, but I can't find the link. Yeah! How'd you find it? Without the title or author? You're magic! Not really I'm an Internet research buff, I just type the keywords and it was just there, haha. "Ghostbusters Janine wattpad"
Here's a good one, although it's a short story. Not a romance but it does feature Egon and Janine. It's funny at the end. After fifteen years (or twenty two, depending on how you look at it) of confusion, denial, reversal, and dark moments of despair, the long-awaited day has come for one brilliant physicist and one spirited secretary to celebrate the love that bind their souls together. At long last, the wedding of Professor Egon Spengler and Ms. Janine Melnitz. December 1997: Timeline Year 15. Peter Venkman, Ray Stantz, and Winston Zeddemore have returned to the company they helped build. Egon and Janine are finally together. Is there still a place for Eduardo, Kylie, Roland, and Garrett? Just what the title suggests. Everyone assumed Walter Peck was either an ineffectual bureaucrat or a clown. No one suspected the depths of his power -- or his evil. Sequel to Dish Served Cold. Something strange is going on in Angel Grove: monsters, witches, giant robots and other high weirdness. When three former Power Rangers request the Ghostbusters' assistance to find out what's really happening, all hell breaks loose. GB/Power Rangers Crossover. E-J. Are they or aren't they and why should Peter care either way? A lab accident wipes out all paranormal activity throughout the world! Peter's financial wizardry makes them rich! 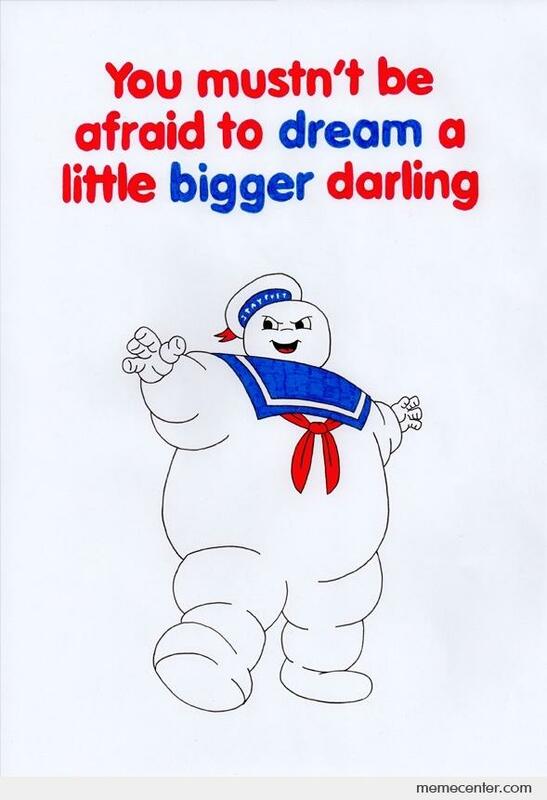 The Ghostbusters have everything they've ever wanted...or do they? Both take place in the future. Originally printed in A Small Circle of Friends 3. "You love her - don't you?" A revelation leads to a couple of explosions, in different senses of the word. Mixed RGB and movie continuity. If you only knew what I know, you'd wish you didn't know anything at all. A RGB fic. Eduardo and Kylie pick the wrong Friday night to study in Ghostbusters HQ. RGB fans know of Janine's encounter with a demoness that changed both her looks and her life. This is how it happened, and the aftermath she and Egon were left to clean up. A clever demon uses his wits to make a bust go very, very wrong for the Ghostbusters in general and for Janine in particular. The aftermath is fun to deal with, too. A bombing at a municipal building has the guys having to battle demons while trying to rescue a trapped Janine. Finally, this is a bit different. The first fic is not E/J, but the second fic is. I recommend reading the first fic before the second, for context (and because it's frankly an amazing fic on its own). Winston had a very practical application to survival situations, which was that if you were too busy to think, you were too busy to panic. Being cooped up in the Firehouse during the Zombie Apocalypse isn't much fun. On the subway, Janine mentally rehearsed answers to possible interview questions. This is a collection of short stories. Most are set in the Extreme Ghostbusters continuity but some are movie centric. A retelling of the events of the first two episodes. Follows essentially the same plotline but set from Egon and Janine's mutual perspectives and changes a few details. Thanks for all the links! They've led me to stories I loved, but thought I'd never be able to find again!